All RNI photo editing products derive from real film emulsions and are carefully crafted to recreate the look and feel of your favourite film brands in the most realistic manner, transferring the distinctive tonal richness and colour harmony of analog photography into digital. 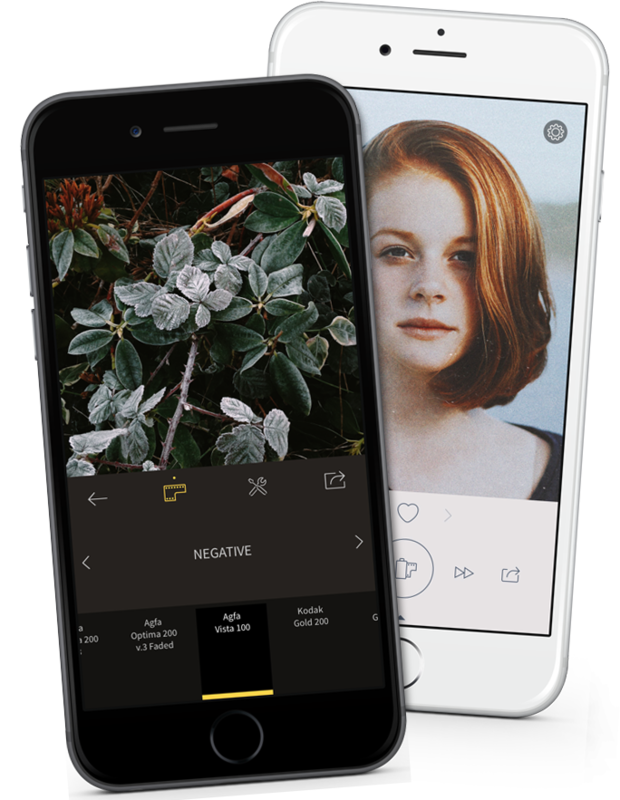 RNI film simulation is available in various forms for desktop and mobile users, photographers and videographers*. This makes for a perfect lineup of creative tools seamlessly integrated into your digital workflow. Beautiful and accurate film presets for Lightroom / ACR with customised camera profiles, and film styles for Capture One — all made after real film stocks. RNI All Films is a great artistic tool that empowers you to take the most out of your gear. Amazing companion apps for photography aficionados. RNI Films — real film simulator and a powerful image editor. RNI Flashback — makes unique and pronounced analog looks in one tap. Brings the look and feel of photographic films to your video editing process. Will be available later this year as a library of real-film LUTs tailored to the needs of professional videographers.